Moong Dal Kachori is a popular and tasty Indian snack. I have tried to give it a twist by adding tomato to the outer layer. 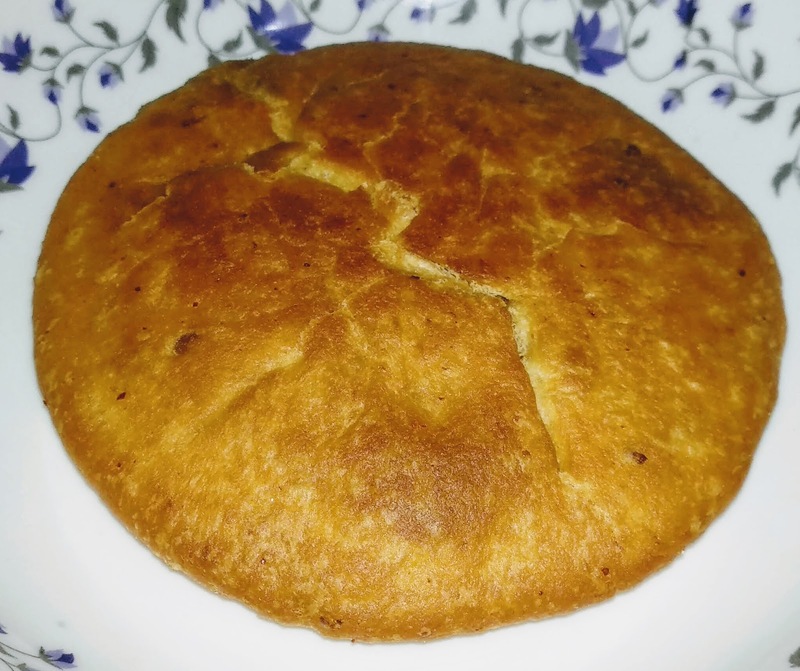 Looks beautiful and tastes great.Enjoy your rainy season with this crispy, flaky and yummy Kachori. So let us start. 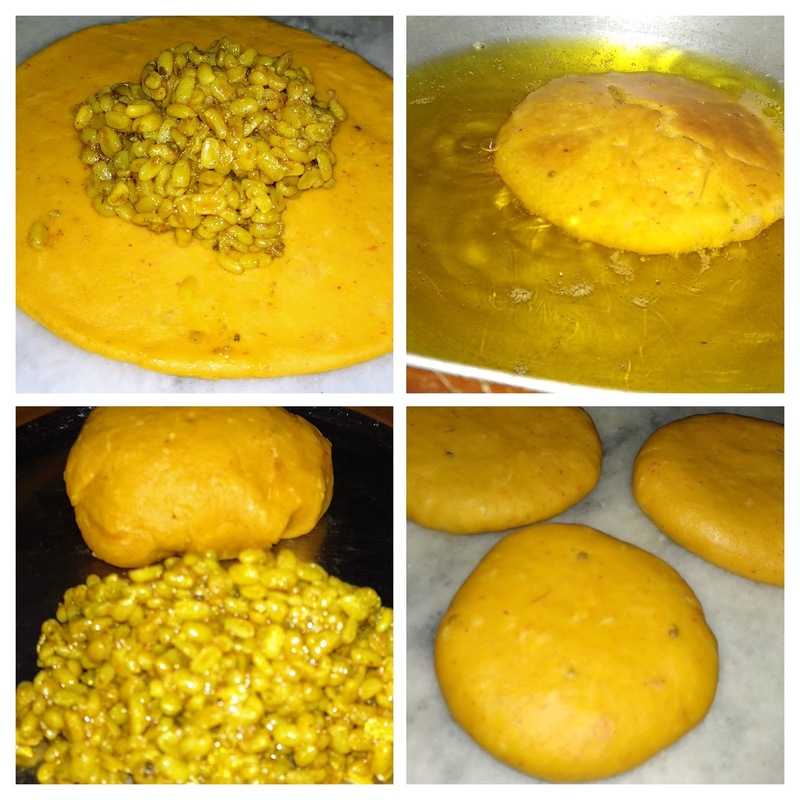 Recipe : Soak the moon Dal for 2 hours. Drain the water. Heat 1/2 tbsp oil in a non-stick pan. Add the soaked Dal, saute, add all the spices and salt to taste and mix well. Add 1/4 cup water and cook for 5 minutes covering a lid. Remove lid and stir till all the water gets evaporated. Boil the tomato for 2-3 minutes, remove the skin and blent it with 2-3 garlic cloves to a smooth puree. Seive the maida, add salt to taste, red chili powder, turmeric powder and 1/4 cup ghee and mix well. Now knead a hard dough using the tomato puree. Extra puree can be used in vegetables. Keep it to rest for 1/2 hour. Knead it again. Make medium balls and roll with a rolling pin. Add some dal mixture and cove from all the sides. Roll slightly with light hands to flatten. Heat oil in a pan. Deep fry the kachori on low flame till becomes golden and crispy. 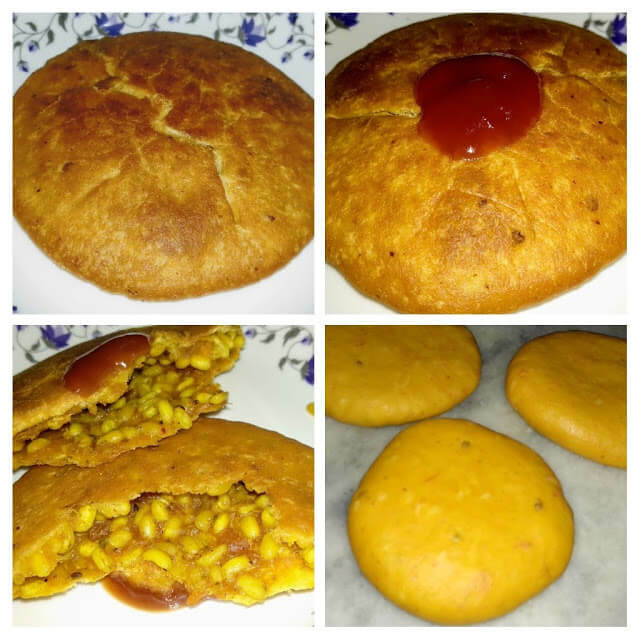 Very tasty tamatar kachori is ready to serve. 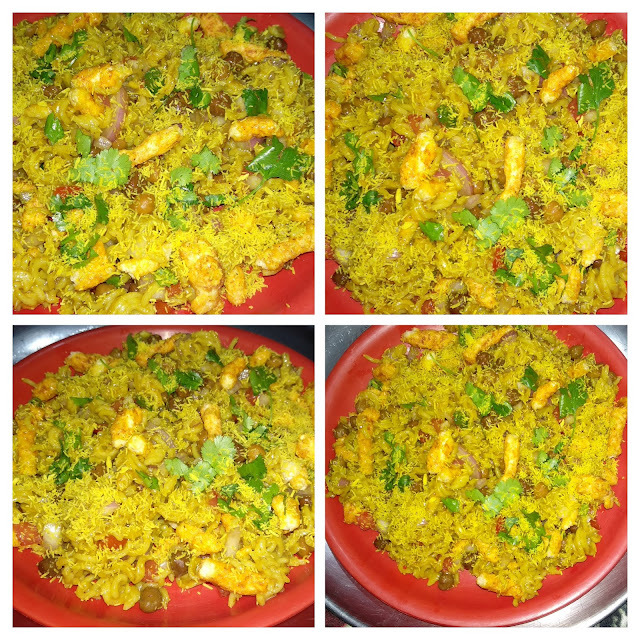 Thts nice recipe will try to make it for family thanks..!